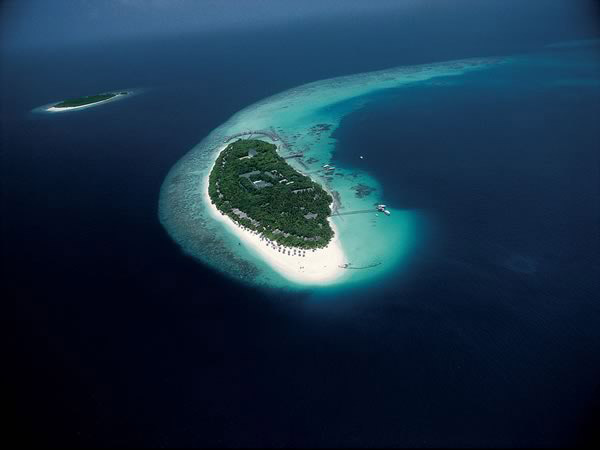 Located on the idyllic Fonimagoodhoo Island in the north-east of Baa Atoll, the four-star Reethi Beach Resort Maldives is a scenic 35-minute seaplane flight from Malé International Airport. 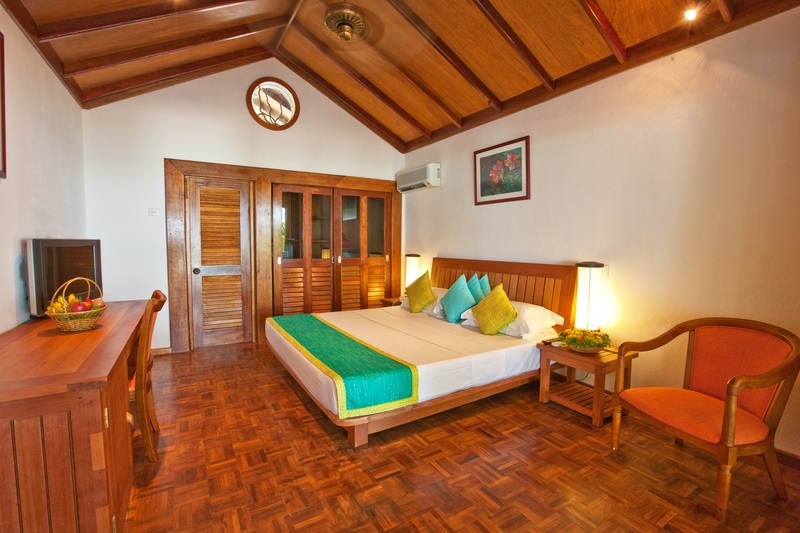 Built from natural materials, the spacious detached and semi-detached villas which form the Reethi Beach Resort are elegantly styled with a charming Maldivian flare. Nestled in lush, tropical foliage next to the chalk-white beach or perched over the turquoise lagoon, each villa provides guests with first-class comfort in a truly tranquil setting. The island may be small, but there is certainly no shortage of things to do. Guests can explore the crystal waters and colourful coral reefs on a scuba diving excursion, find moments of serenity at the spa, take a trip on a traditional Maldivian sailboat, and enjoy stunning al fresco dining experiences, complete with sensational views and gourmet dishes. 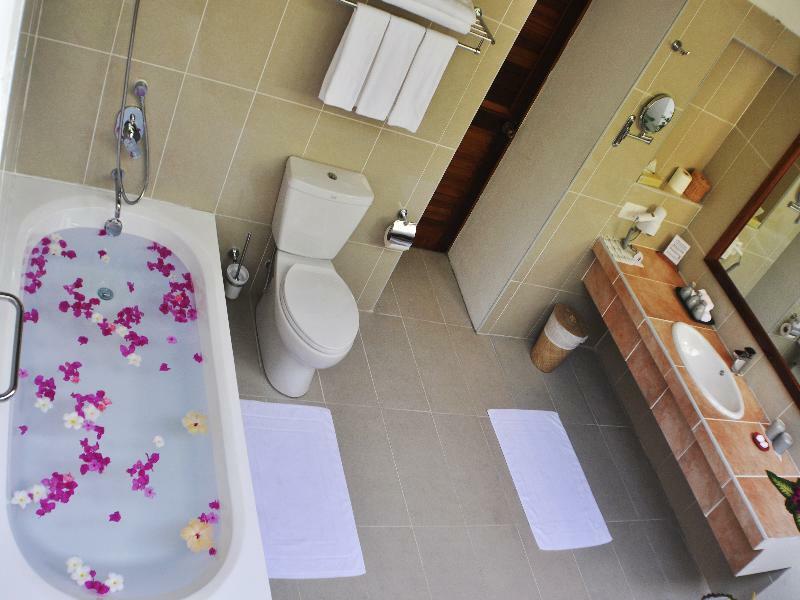 Escape to island paradise at Reethi Beach Resort Maldives. Reethi Beach Resort Maldives hosts a variety of facilities for its guests to enjoy, including: PADI dive centre, water sports centre, sports complex, swimming pool, tennis courts, badminton courts, squash court, gym, spa, excursions, gift shop, jewellery shop, five restaurants, and five bars. Other services include: laundry and pressing service, internet access, and clinic. 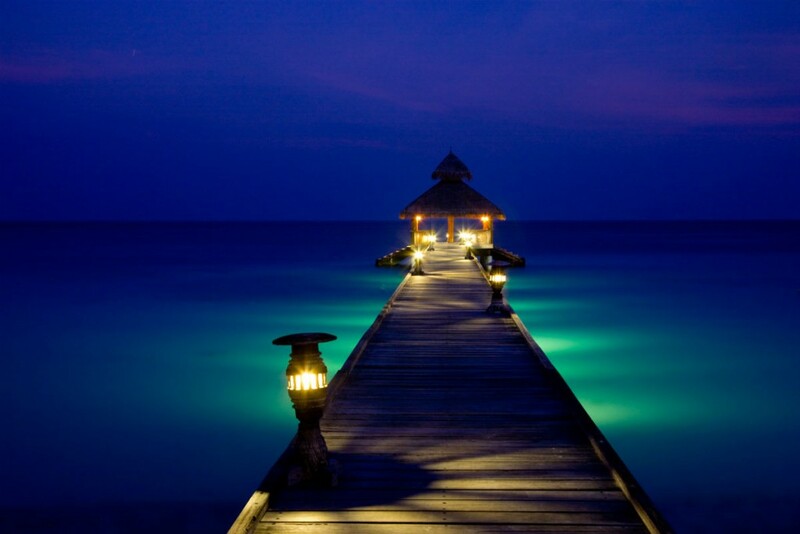 Home to five restaurants, Reethi Beach Resort has an array of delicious cuisine to suit all tastes. 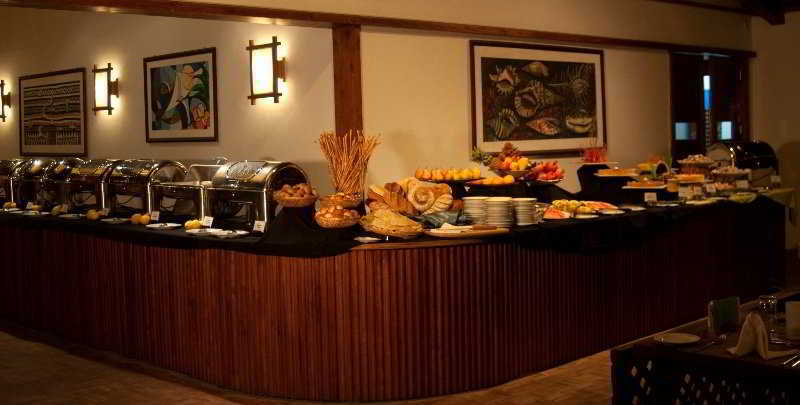 The Rehendhi is the resort's main buffet-style restaurant, serving breakfast, lunch and dinner, with vegetarian options available. 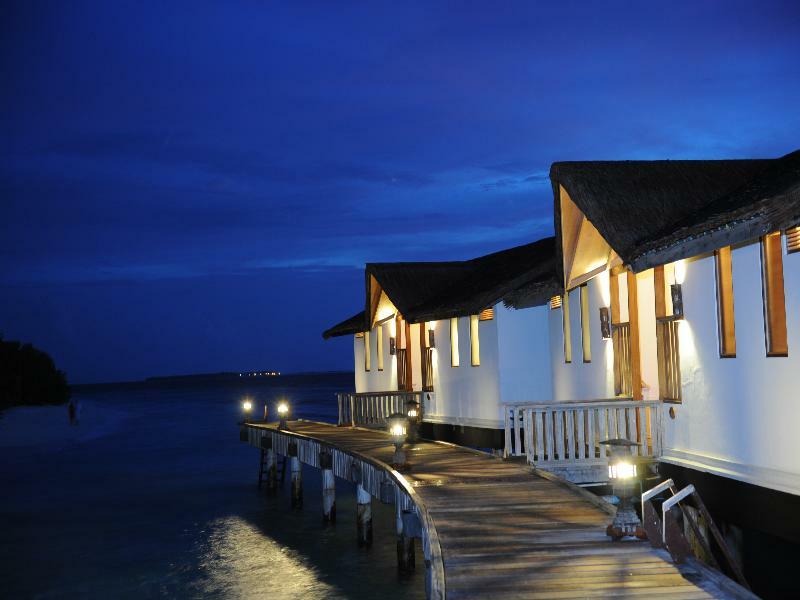 Moodhu Bar & Restaurant is perched over the lagoon and serves an a la carte menu and Reethi Grill is an open-air dining venue with live cooking stations, wood-fired pizza ovens and fusion cuisine. Alifaan Restaurant is the ideal spot for casual daytime dining with snacks and light bites, and Saima Garden is a boutique-style restaurant of just five tables nestled on the beach. 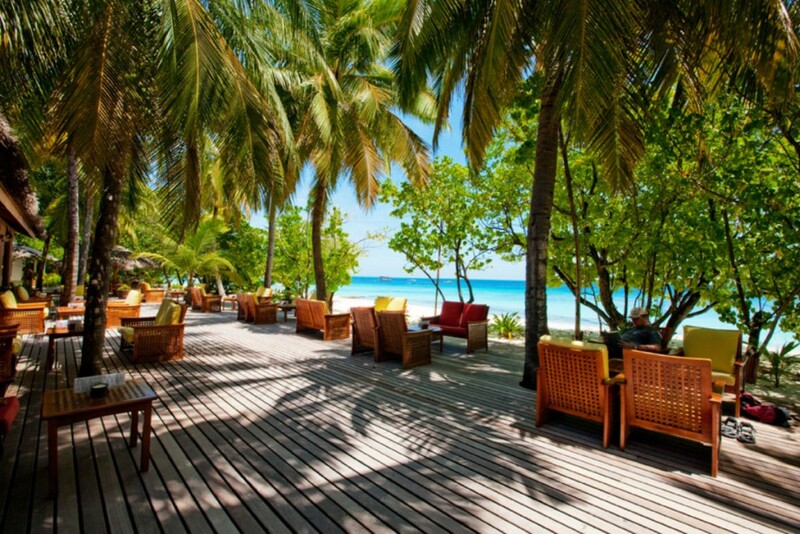 Guests who dine at Samia Garden can enjoy a blend of Maldivian and International cuisine in a peaceful setting. Each of the five bars offer an extensive drinks list including fruit juices and exotic cocktails. 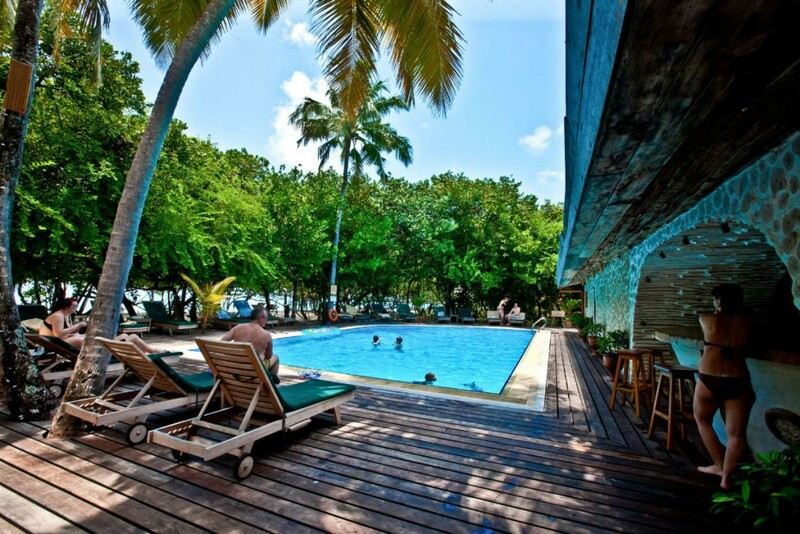 Rasgefaanu Bar features quiz and karaoke nights and discos are also hosted at Riyaa Beach Bar. 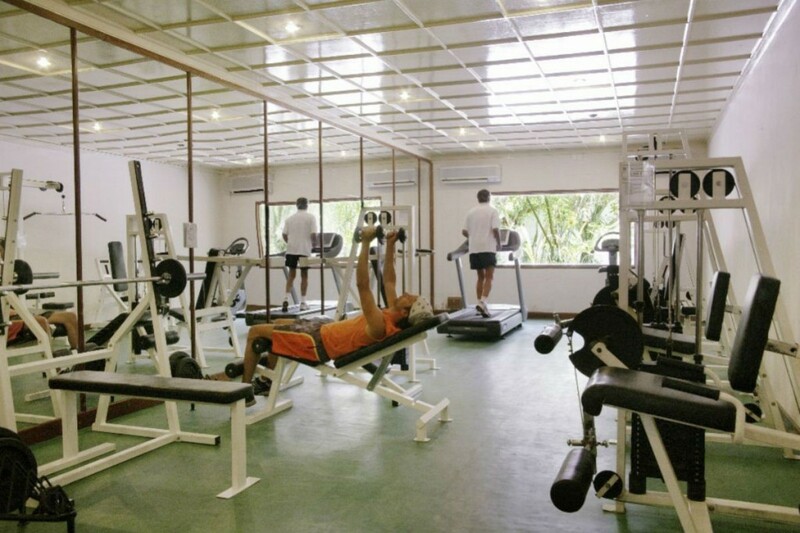 On-site guests can find a sports complex which includes: freshwater swimming pool, two floodlit tennis courts, two badminton courts, squash court, table tennis, and a fully-equipped gym. 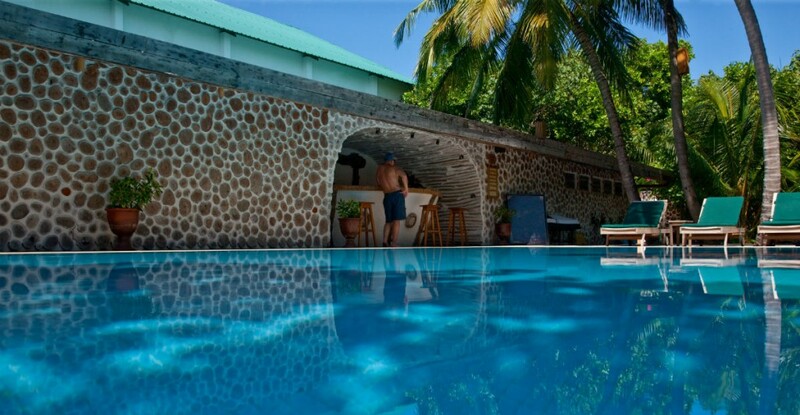 The five-star dive centre includes a programme of: day and night dives, boat trips, day and night snorkel excursions, plus trial dives and snorkel introductions for the beginners in over 30 shallow reefs, outer reefs and atoll reefs. Guests can also take part in a variety of courses and hire equipment. Above water, there is also a number of water sports to try such as: windsurfing, waterskiing, sailing, wakeboarding, catamaran rides, and much more. 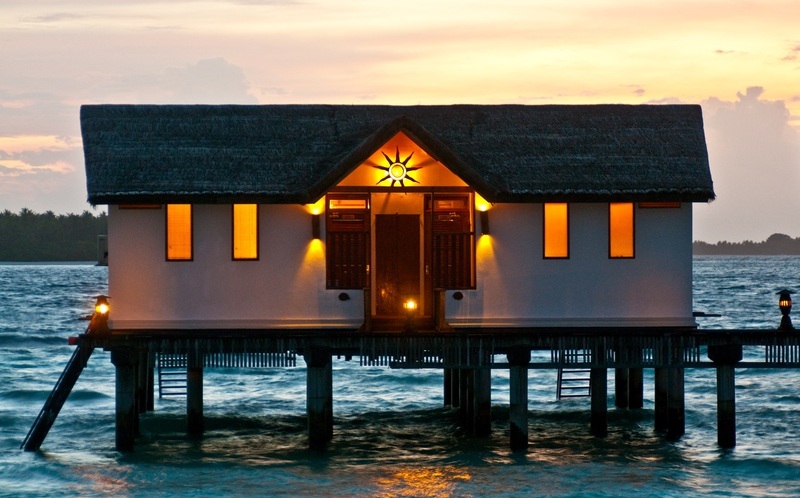 For quieter days, the Coconut Spa offers Balinese therapies and revitalising treatments from thatched beach huts. Discover more of this beautiful area on a number of excursions from moonlight barbecues on an uninhabited island and sunset trips to island hopping and traditional reef fishing. 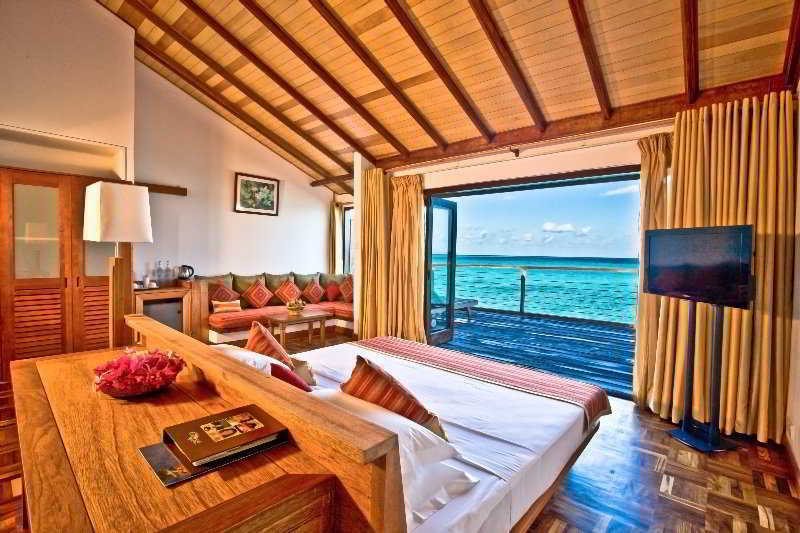 Comprised of 120 villas, guests can choose from Reethi and deluxe villas next to the beach or a luxurious water villa - built on stilts over the azure lagoon. Each villa includes: air-conditioning, ceiling fan, hairdryer, minibar, satellite TV, telephone, safe, and either a king size or two twin beds. All also come with private sun loungers on the beach.